The Full Governors welcomed new member Chris White. Chris joined the Hinckley & Rugby Building Society in 1989 and was appointed to the Board as Finance Director in 1993. He became Chief Execu-tive in 2007. The Society, which has 8 branches and 4 agencies in Leicestershire and War-wickshire, is one of the top 20 building societies in the country with assets of more than £650m. 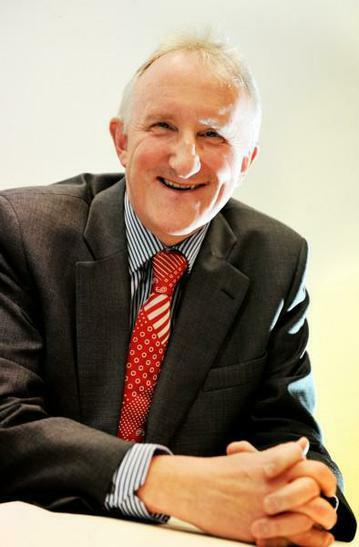 After gaining a degree in economics he qualified as a Chartered Accountant in 1981 and worked at a number of companies in the Rover Group before joining Hinckley & Rugby. For a number of years he was Chairman and Treasurer at Home-Start Hinckley. We are very pleased he has become a member of our school governing body.